Paragon CRT, or corneal refractive therapy, uses a gas permeable therapeutic lens while you sleep to eliminate or decrease the reliance on glasses and daytime contacts while you are awake. 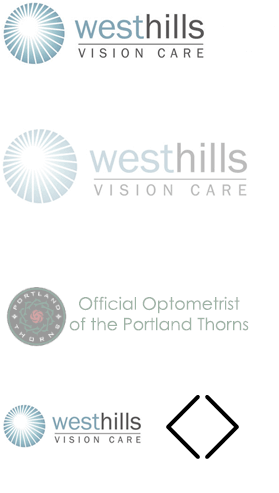 Dr. Phillips was first introduced to corneal refractive therapy while in school and became fascinated by the non-surgical process developed to temporarily correct myopia (nearsightedness) and small amounts of astigmatism. The FDA did not place an age restriction, therefore allowing a glasses and contact lens free option for children and teens.